Neighbourhood Entertainment Desk/Avi Arya: It seems that even today, the epic tales of Indian Mythology still attracts the attention of filmmakers and producers. 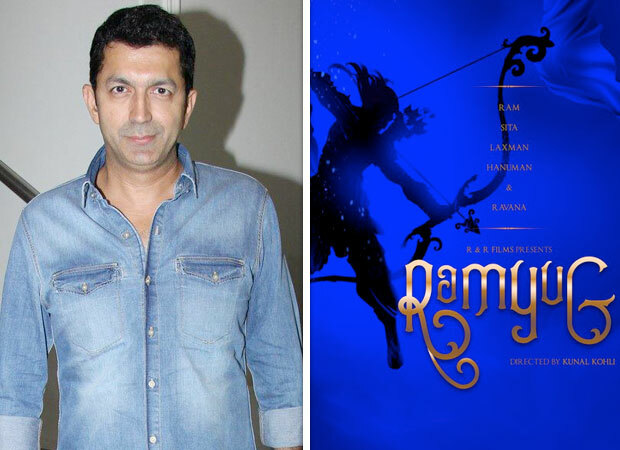 Kunal Kohli announces his experiment with the Ramayana for the first time despite the fact that he is known for his romantic films which will be called Ramyug. Even though Kohli has announced the tittle of the movie, casting and other details have yet to be revealed. Considering the fact that it is one of Kohli’s most ambitious films, he is keen on producing the film on a much grander scale. Kunal also revealed that he will not be only directing the film but also producing it as well. Kunal also assured us that he will still retain it’s traditional and authentic essence without adapting it. Ayushman Bharat: Healthcare policy umbrella.